The French clubs have been busy once again ahead of the 2018/19 Top 14 season, with another batch of galactic superstars set to ply their trade in the richest rugby league in the world. All 14 teams have been busy revamping their squads with the astronomical budgets available to them that dwarf what’s available to clubs elsewhere. 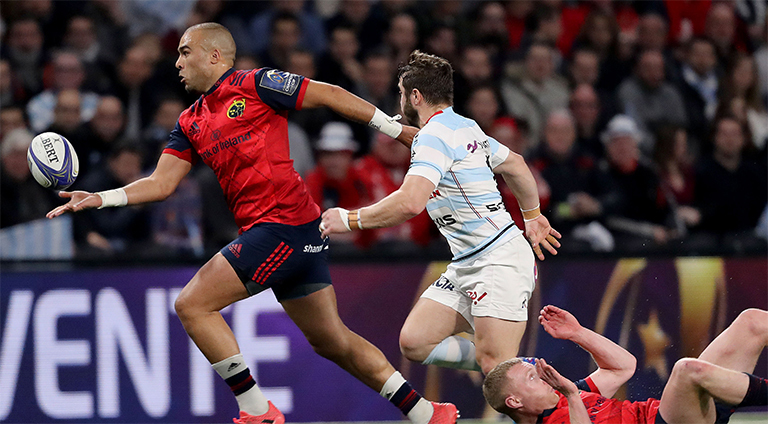 Racing 92 have recruited Munster and Ireland star Simon Zebo, along with Scotland international Finn Russell. 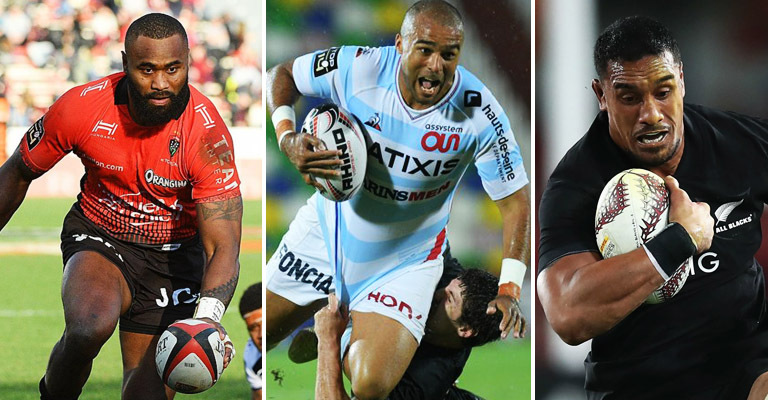 Toulon have spent big on All Blacks try-machine Julian Savea, Liam Messam and Rhys Webb. 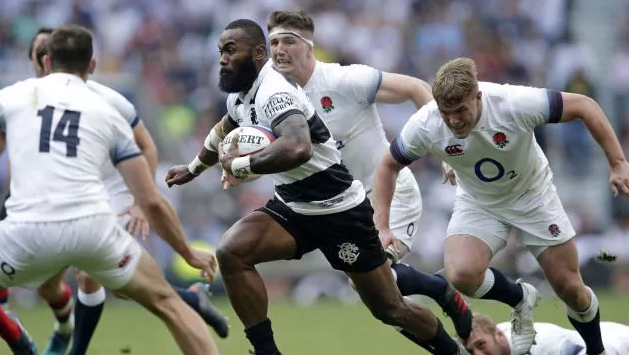 Other teams that have spent big include Bordeaux-Begles, who have brought in Fijian superstar Semi Radradra and Wallaby international Kane Douglas among others. And Stade Francais who have brought in the likes of Nicolas Sanchez and Gael Fickou. 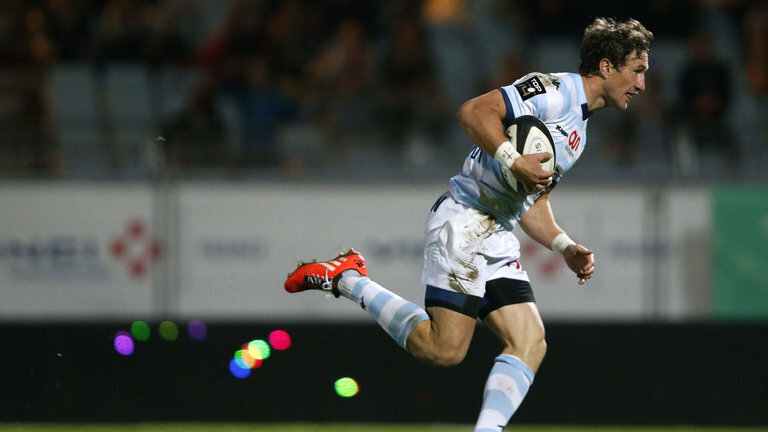 Check out which players have come and gone at the Top 14 clubs ahead of the upcoming season.